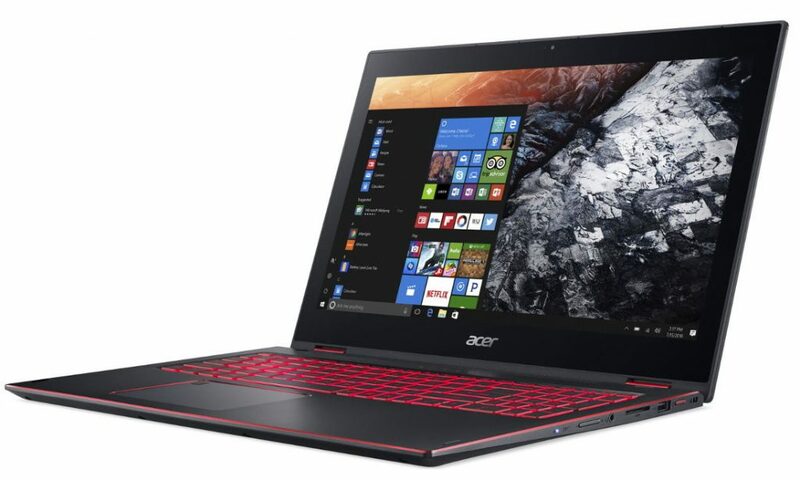 Acer has launched Nitro 5 Spin, a 2-in-1 convertible notebook that serves the purpose for casual gamers. It was announced back in August and sports a 15.6-inch Full HD touchscreen IPS display, is equipped with 8th Generation Intel Core i5 or i7 processor, NVIDIA GeForce GTX 1050 graphics, 8GB DDR4 RAM and 1TB HDD . With its 2-in-1 feature, you can switch its form factor between four modes: Laptop, Tent, Display (Theater), and Tablet. It also has a fingerprint scanner built into the trackpad. It comes with an all-aluminum chassis with a black brushed hairline finish and red accents. It also features Acer Color Intelligence, a proprietary technology that adjusts gamma and saturation in real-time, optimizing screen color, brightness and saturation without clipping and over saturation. Moreover, the display also has Acer BluelightShield, which help you to reduce blue light emissions that cause eye strain. It has Acer TrueHarmony and Acer Smart Amplifier for loud and rich sounds. It features an omnidirectional ExoAmp Antenna that optimizes the antenna position for a stable wireless signal. 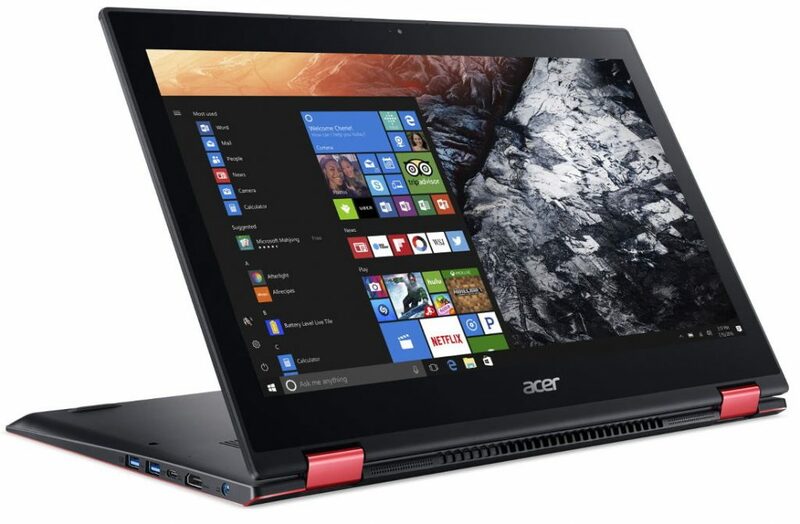 The Acer Nitro 5 Spin comes in Black color and is priced at Rs. 79,990 for the Core i5 model and the Core i7 model with 256GB SSD costs Rs. 94,990. These are available exclusively on Flipkart in India.